Designed by the late Dame Zaha Hadid, her last project before her 2016 unexpected death caused by a heart attack, Morpheus will feature 770 guestrooms, casino floor, convention and meeting space, pools and spa, and numerous dining options. The hotel is part of the third phase of City of Dreams. 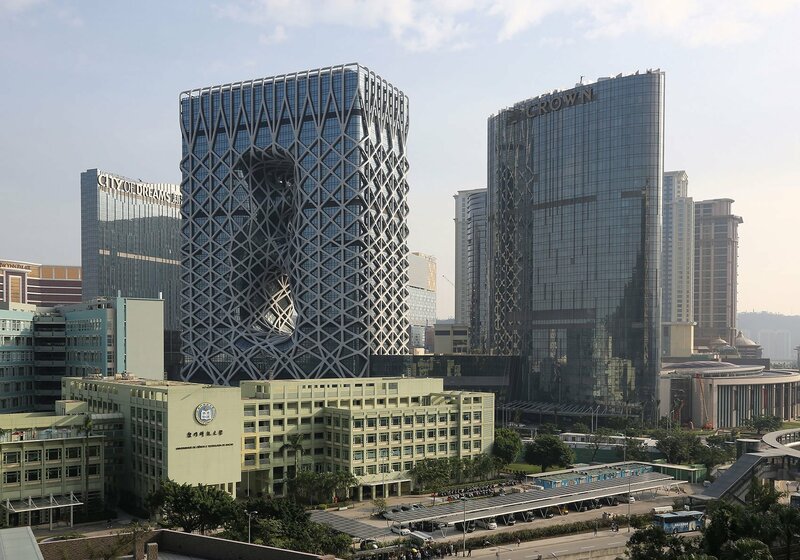 Melco Resorts Chairman Lawrence Ho said unlike most other marque integrated casino resorts throughout Macau and especially the Cotai Strip, Morpheus will not be betting on the VIP guest, but the mass market. 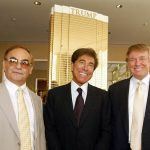 The billionaire told Reuters this week that the decision is based on strong gross gaming revenues (GGR) in 2018 that are largely being fueled by the general population. “Year-to-date growth right now is well over 20 percent. It will normalize but will still blow out the original expectations,” Ho said of analysts’ 2018 general consensus GGR forecast. City of Dreams Macau was originally built in partnership with billionaire James Packer’s Crown Resorts. 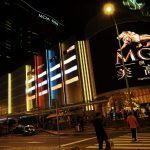 In addition to its marquee property, Melco today additionally owns and operates Studio City in Macau, and the Philippines’ City of Dreams Manila. Casino operators throughout Macau switched their focus away from the VIP to more of the mass market after Chinese President Xi Jinping ordered a crackdown of junkets transporting wealthy mainlanders to the tax haven enclave. After three years of annual GGR declines, 2017 saw gaming income surge 19 percent. And profits are up more than 22 percent in 2018 through April. The Macau resurgence isn’t being produced by the VIP, and for casino operators, that means better profits. The People’s Republic government have urged Macau’s six licensed casino operators to become less reliant on VIP play, and instead transform the region into a more diverse and family friendly destination. Ho’s Melco Resorts seems to be doing all it can to put its company in the most favorable light ahead of the licensing renewal process. 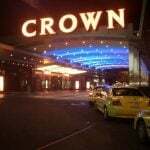 MGM China and SJM Holdings, the latter being the empire of Lawrence’s father Stanley Ho, will see their gaming permits expire in 2020. 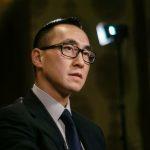 Melco, along with Wynn, Sands, and Galaxy Entertainment, will expire in 2022. The Special Administrative Region is reviewing all aspects of the gaming industry before announcing the renewal procedure. While all six are favored to receive extensions, Melco reducing its focus on VIP play will be welcomed by regulatory officials.